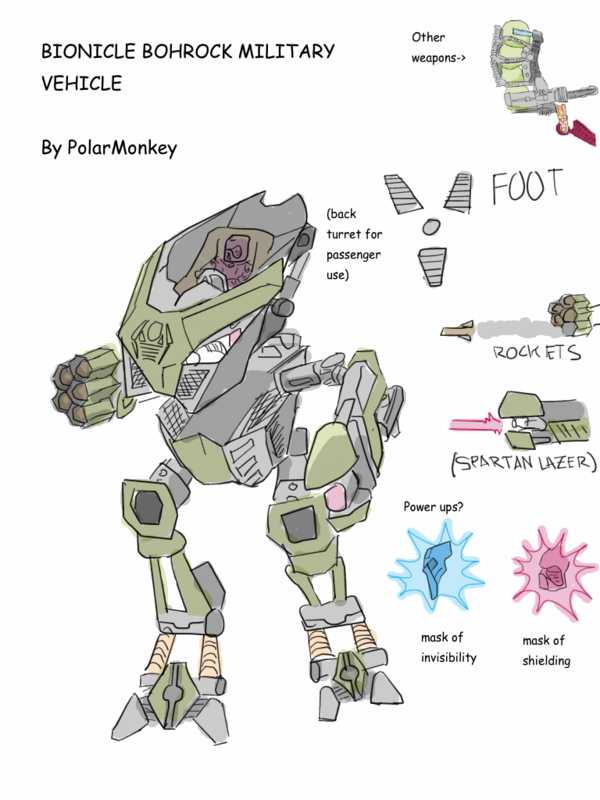 PolarMonkey has contributed to 18 posts out of 468638 total posts (0.00%) in 1,802 days (.01 posts per day). Did you ever fix this problem? I am having the same issues you are. I actually have 2 copies of the game and just using separate ones for multiplayer/open sauce. Did you ever find a solution? changing some code in one of the many open sauce scripts? BIONICLE IS COMIN TO TOWN, WINTER 2015!!!! There desighned in canada, made in china last time i checked. "Halo Mega Bloks are crap"
It's still not as good as Lego. Don't buy them. The fan made Lego creations are better designed anyway. A LITTLE BIT OFF TOPIC: If any one wants to try and render these using LDD or something, that would be awesome. 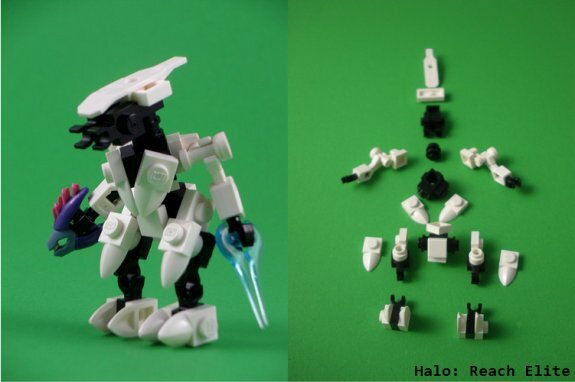 I think it would be fun to play some of the halo maps with lego characters and stuff. tell me how you do that. It was the Toa Mari. What does BUMP mean? I want to submit some of my lego work, but my parents are being controlling over my internet. I'll have to submit my work when im at school.does anyone have any concerns for the bohrock vehicle besides there neding to be a gyroscope in the middle so the player doesn't get dissy. Keep up with the good posts, we will get their eventualy. Thanks! Let us know if you can help! Ps, I start posting pictures tomorrow! forums about this project to get the word out. 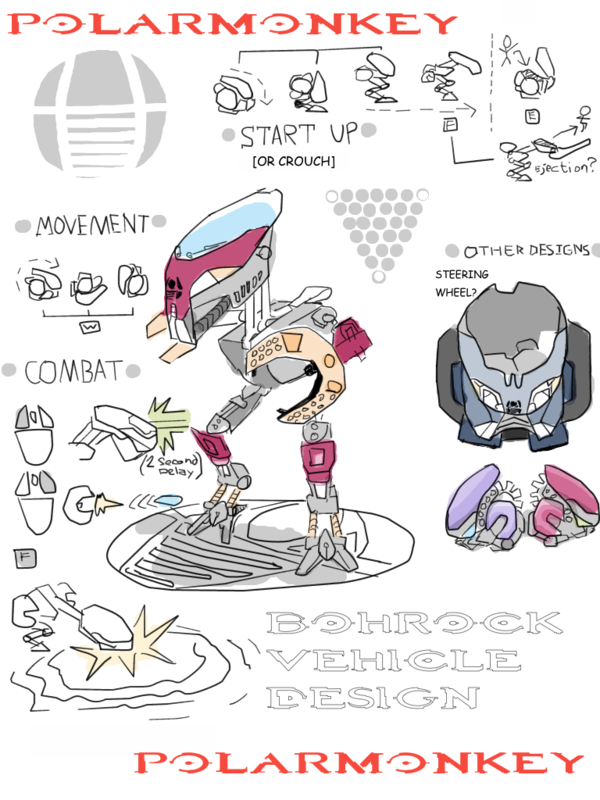 I was thinking about the design of the bohrock "vehicle" and I was thinking that it would be fun to redesign it to look more like an actual vehicle, like make the eye pieces into red/white headlights with a pipe tale sticking out of the back. Or maybe a different design where the windshield/headpiece looks like the top piece of a Banshee. Maybe the legs fold up backwards instead of "around" that way the feet face outward and its easier to design the bohrock folding movements (I hope I'm being clear here). Anyway, thats just an idea, we probably wont get to the BIONICLE VEHICLES for a while. 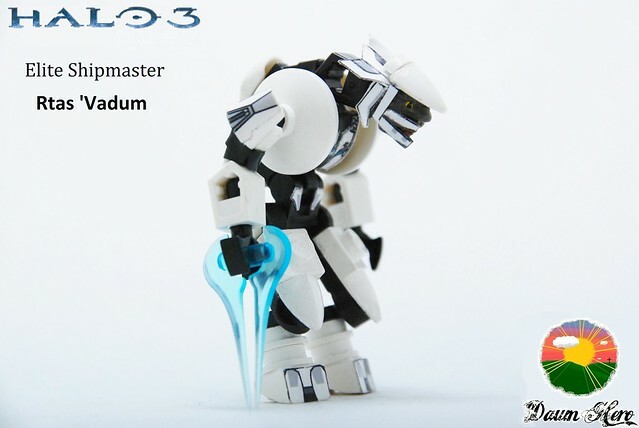 I found a cool website with cool lego designs and instructions (the spartan laser and sniper rifle are my favorite). The website is called "http://www.freewebs.com/halolegofortress/halolegocreations.htm". I know some of them are really crapy, but they all have instructions for them which is what we need if we are going to make them into tags. Another idea i had was that maybe we could redesign the Toa to look more war orientated. For example, they could have red/blue (or slayer colors) war paint on them in cool designs. Maybe she can be the medic who throws health packs at people like grenades and if someone doesn't catch it in time, it blows up! lol. What do you think? Do i have to play the blue Toa here? If anyone has done anything productive, please post what you have found. I discovered a different LDD app called LDraw that supposedly has more bionicle parts but I still don't have access to my high school PC computers to do some rendering. Anyway, off to poetry class at College! Behave yourselves. 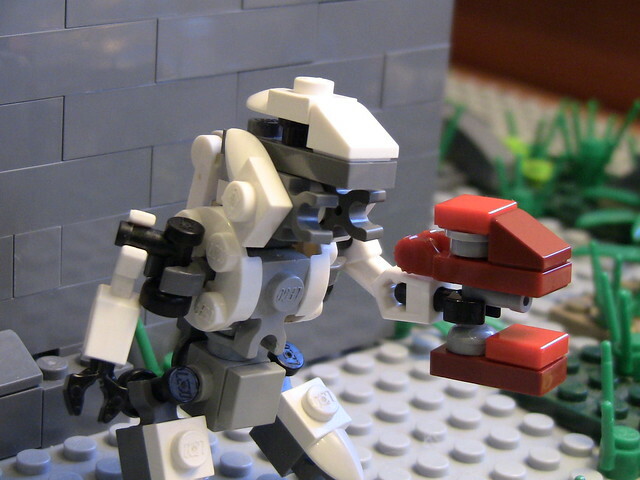 The good news is, there are a ton of lego Halo vehicles out there. I would post some pictures I have found on my slow internet but...you know. Has anyone checked out ripping the models from the Bionicle Skyrim mod yet? 2) Re design the red and blue base of DEATH ISLAND to be a giant face (Mata-toa face) with red and blue eye pieces. The eyes will be camping spots from the opposing team entered by two tunnels accessed at the top of the statue and a small one way chute within the brain down the nose. 3) A light house/telescope on the cliff where the Shades generally are. 4) find your favorite MOC's of halo vehicles and render them in replacement of the scorpion, banshee, ghost, warthogs and shades. Ps) I will start posting ideas in picture-format when my account lets me (3 more days). Lets start simple. From what I've seen, there can only be one tag for a character (so if we design tahu as the character you play on red team, you cannot play Gail on blue: it will be just a blue colored version of tabu, right?) If Im wrong, let me know. Other wise we will have to choose our favorite bionicle (i vote tahu). So as a first step, we will redesign Death Island into a bionicle map. Instead of the bases having huge pillar like structures, they will be giant bionicle-face statues with the mouth and eyes as camping spots and entrances. Vehicles will be hard to design and we might not get to them in the first map. However, I think it would be easy and fun to redesign all of the vehicles to look like lego technique models. Let me know if you know how to export lego models from Lego Digital Designer into Tags. Ps. I would post pictures, but I just started this account and I cant post pictures for four more days. Thats what i was thinking. My favorite seems to be the unfinished Bionicle skyrim mod that some russian kids are creating. The models are fantastic as far as HD quality. I will do my best. I could use some help though. the more members we have, the faster we can get to the end. As a kid, I did not like the popular video games and movies about bionicle that were made by lego. I had always wished there to be an online multiplayer game like halo where you could pick your map and fight as a biological/mechanical robot. Now that I am older and a little bit crazier, I thought I would make a Halo-Bionicle map, if that is ok with everyone. The map will consist of the "Bohrock" base and the "Mata" base. the bohrock base will be a giant cave underground much like some of the scenes from Ridley Scotts ALIEN and Prometheus movies (which I am sure you have seen). The vehicles you can chose from will be rolled up in a ball around a circle of 6 total vehicles. the hatch opens up and closes. The vehicle has a head and arms. It can roll, glide, walk, head but and fire (please google Bohrock for more info). The other team will start in the tree tops like Ewolks from Star Wars. they can choose flying animal/dinosour "vehicles" or Boxers on the ground which are basically armored mechs. The island will be as big as the popular "bigass" HD map and will be in the shape of the island Mata-Nui (please google if you don't have any idea what i am saying). 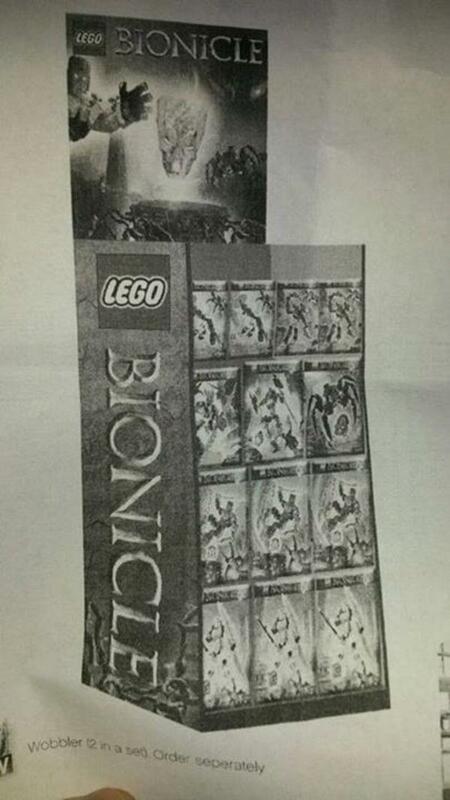 Weapons will include the weapons from bionicle. IF you know bionicle then you will understand: Inika lightening bolt for Spartan laser, sphere launcher ... disks (to throw), mari-gun, maybe squid launcher for needler if we get that far.. and other MOC's (which are custom designs). If you think this is a huge project and it will never get finished, then your probably right. But I'm going to do it anyways. 1) Find as many red and blue original bionicle's you can and render them (we will start rendering other colored bionicles for SLAYER eventually) & look up "bionicle skyrim mod." 2) Re design the red and blue base of DEATH ISLAND to be a giant face (Mata-toa face) with red and blue eye pieces. The eyes could be camping spots from the opposing team entered by two tunnels accessed at the top of the statue, and maybe a small one-way chute within the brain of the statue that leads down the nose (like the player was a booger). 3) Design a light house/telescope (like in the MAta-nui online game) on the cliff where the Shades generally are. Maybe. 5) Find as much HD quality modification you can (i.e.. shades, sunset/sunrise, HD movements...) Has anyone out there in the world made a HD MOVEMENTS MOD, i cant find one. 6) Please post your ideas. Even if they seem ridiculous. Time: Tue April 23, 2019 11:09 AM 1,047 ms.